Top city landmarks include the Central Market, Convention Centre, Tenerife Auditorium and the Twin Towers. Popular attractions on Tenerife include Mount Teide, a 3,718 meter high volcano and many excellent beaches. There are many excellent hotels and luxury beach resorts on the island of Tenerife in the Canaries. 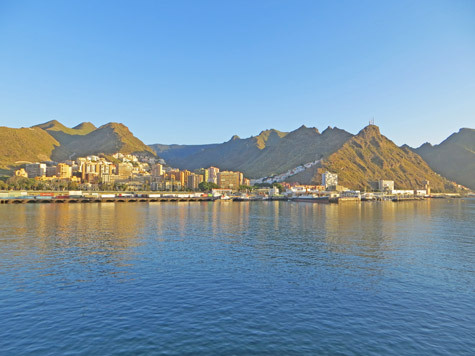 Tenerife is a popular port-of-call for cruise ships sailing from Florida, Europe and the United Kingdom. Tenerife has two main airports, a ferry terminal and a good bus services. Ferries run to the Spanish mainland and other islands.